Victoria completed her Bachelor of Physiotherapy in Otago, NZ and has worked in both hospital and private musculoskeletal settings in New Zealand and Australia. 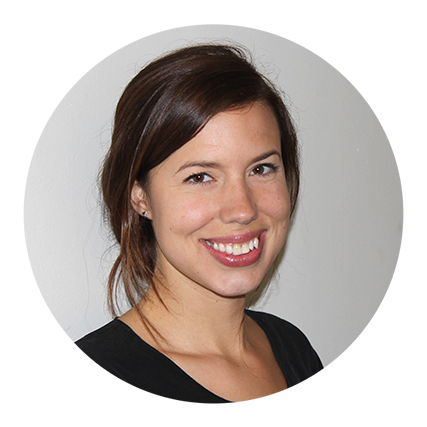 Victoria has a range of interests including dry needling, pre/post natal exercise and women's health, post surgical rehabilitation and used her Clinical Pilates skills to assess and treat a multitude of patients. Pilates has been a passion for many years, both personal practice and applying the many benefits of pilates to clinical situations to treat in the most holistic manner. Victoria currently works at Bodycare Physiotherapy running small group equipment classes, 1:1 assessment and treatments, and reformer classes for the both the uninjured population and pre/post natal. She is also part of the Fitwise team, and Happy Melon where her Yoga Instructing and passion for mindfulness comes in handy. Victoria has completed both the matwork and equipment series with APPI, and joined the instructor team in 2013. When she is not teaching Pilates, Victoria loves to travel, explore Melbourne's culinary scene, cooking, yoga & diving.